Buy a large pop corn, a large drink and enjoy these new opening movies in theatres this August 2013. 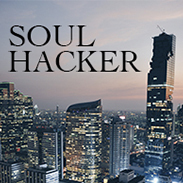 As you know from previous “Monsters” movies, these controversial and funny characters are terribly afraid of children – like a fatal disease – but they have to continuously face these dangerous human beasts, and scare them at nights to generate the power in their city. 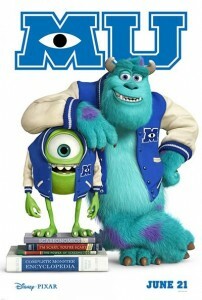 The newest 3D-prequel starts from one monster´s first touch with the nine-to-five job, more exactly on a field trip to the Monsters Inc, where he accidentally strays into the human world. The story follows this adolescent monster Mike´s life from the prestigious Monster´s University to becoming an accomplished scarer himself. Director Oliver Hirschbiegel´s movie portrays Diana in her last two years of life after divorcing Prince Charles, campaigning against land mines, and meeting her lovers: Dr. Hasnat Khan, heart surgeon; and Dodi Fayed, Harrods´ owner´s son. 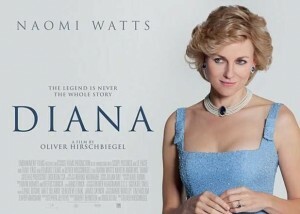 British-Australian Naomi Watts plays Diana, and re-enacts the scenes of the princess´s and Khan´s first acquaintance, until the horrible end. As this movie proves, Diana’s case is endlessly debated, perhaps in equal amount that Diana´s swan song is loved by the wider audience. The dramatic screen biography, 16 years after the accident, carries Diana´s memory a step further in making sure that her story shall not be forgotten. Percy Jackson, the demigod of Poseidon, jumps from Rick Riordan´s fantasy novels and adventures again on movie screens. This action-filled 3D-movie is a sequel, and starts from a tricky spot where the last movie, “Percy Jackson & the Olympians,” ended. 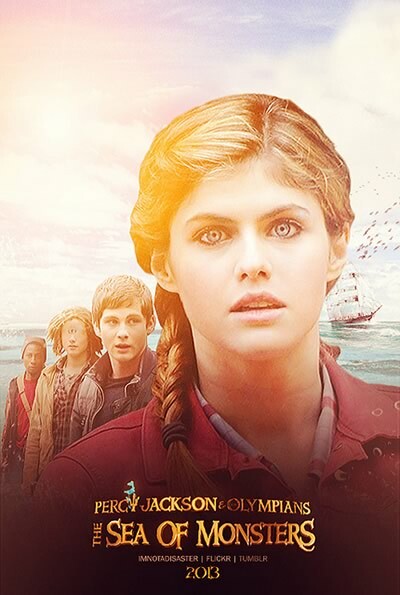 To restore their dying safe haven, the son of Poseidon and his friends embark on a quest to the Sea of Monsters to find the mythical Golden Fleece, the only hope they have for saving an ailing magical tree that protects their home from foes. This drama/comedy from South-Korean director Kim Yong-Hwa tells the story of 15-year-old Weiwei, who is left all alone with her gorilla Ling Ling after her grandfather, a circus troupe owner, passes away in China. 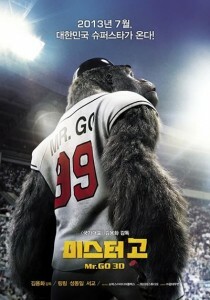 Fortunately the gorilla has developed special talents, curiously in baseball. Thanks to his hitting skills, a baseball agent signs Ling Ling to play in a professional baseball league in South Korea. Gaining their team mates´ love and facing challenges from their rival teams, these two friends slowly pick up the game and in the meantime grow up, too. 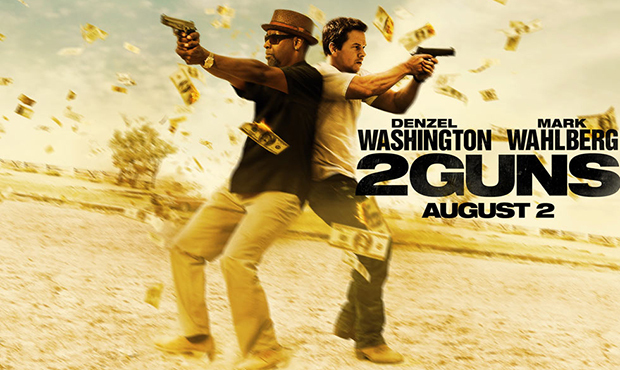 If you didn´t get enough of Mark Wahlberg in “Pain & Gain” last month, then here is another action/crime comedy for you: “2 Guns.” Denzel Washington co-stars as a drug enforcement administration (DEA) agent, Wahlberg plays a naval criminal intelligence officer (NCIS), and as usual, things are going to get rough. Their superiors are informed that some officers are stealing money from the “Mob,” and the two agents are commissioned to spy on each other. Eventually the truth comes out, but who set them up is a question of further, much more dangerous investigation. 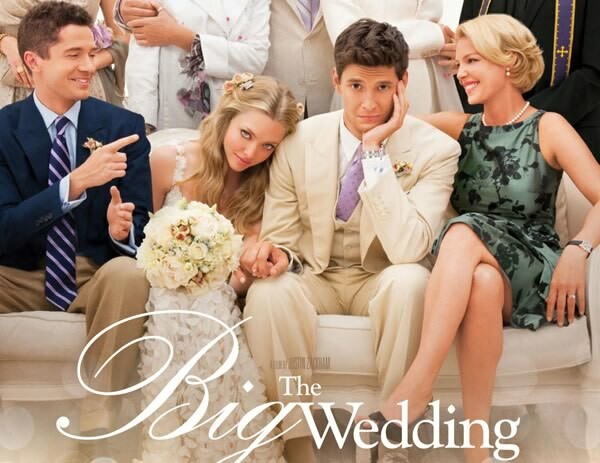 Big names in the cast: Robert De Niro, Katherine Heigl, Diane Keaton, Amanda Seyfried, and Robin Williams suggest that “The Big Wedding” is an American romantic comedy made with bigger money. The story: A long-divorced couple Don and Ellie Griffin (De Niro and Keaton) decide to play a happy couple during their adopted son´s wedding, after his extremely conservative biological mother suddenly informs them that she will join the ceremony. Nothing short of becoming a family fiasco, that is. Consequently, the Griffins are forced to face their past, present, and future, which implies some dramatic turns and leads them into hilarious situations.